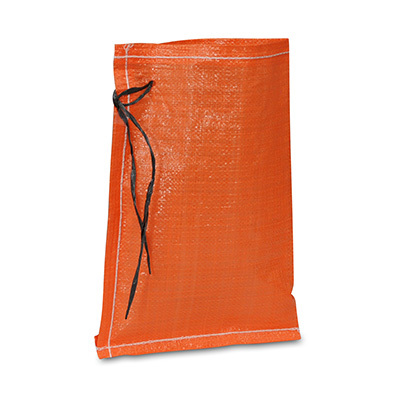 Puncture- and tear-resistant woven bags are suitable for heavy or oversized parts and supplies. Protects contents from ultraviolet rays up to 1,600 hours without disintegrating. 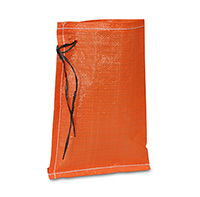 Bags make excellent sand-filled flood barriers and help to control soil erosion.